Stuttering is a complex communication disorder rather than simply a speech disorder. 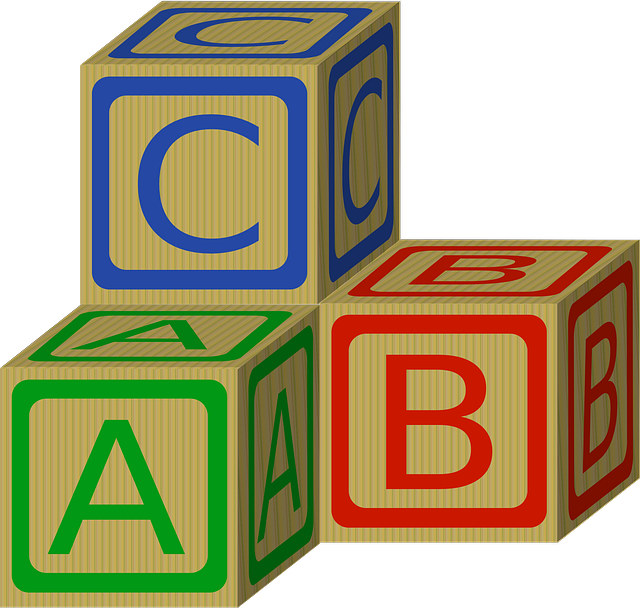 The term, ABCs of Stuttering (A=affective, B=behavioural, C=cognitive), sums up its complexity. Affective - your feelings and emotions related to stuttering. Behavioural – the things you do, or have done in the past, to cope with stuttering. Cognitive – what you think before, during or after you stutter. Research shows that all these parts of the ABC model need to be addressed in order to obtain the most success from your stuttering therapy program. The severity of the stuttering problem is a product of not only the frequency of dysfluency and the appearance of struggle, but also the time and energy thinking about what others will think, and the feelings associated with your thoughts and actual struggle during communication. What is your current ABC model? Do you have negative thoughts and attitudes about stuttering and/or about yourself as a speaker and/or about your ability to change? Do these cognitions cause an affective response (feelings of shame/guilt/fear, etc) that lead your body to produce behaviours of physical tension? You can change your ABCs of stuttering to a more positive model if you are willing and committed to change. Your new stuttering management and fluency behaviours can become automatic and easy to do in real life contexts if you practise, practise, practise. As you become more confident as a speaker, your thoughts and feelings become more positive. This is a flow-on effect. It’s important to address these ABCs throughout the therapy process as a way of moving forward, making steps towards change. There are many PWS now living the dream. They have mastered the art of managing their fluency. It’s about positive thought processes and believing in your fluency technique, and not giving up. Throw yourself into speaking situations. Use technique whenever you speak. This can be difficult at first, so move at your own pace. Be proud of what you achieve, even if they are only small gains. With persistence and practice, it is possible to achieve fluent speech. I am committed to changing my ABCs of stuttering. I relax and allow my mind to be peaceful.